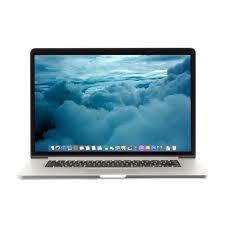 A stylish MacBook Pro 15" featuring a Retina display with over 5 million pixels. The flash architecture along with a 4th generation Intel Core processor make everything incredibly fast. 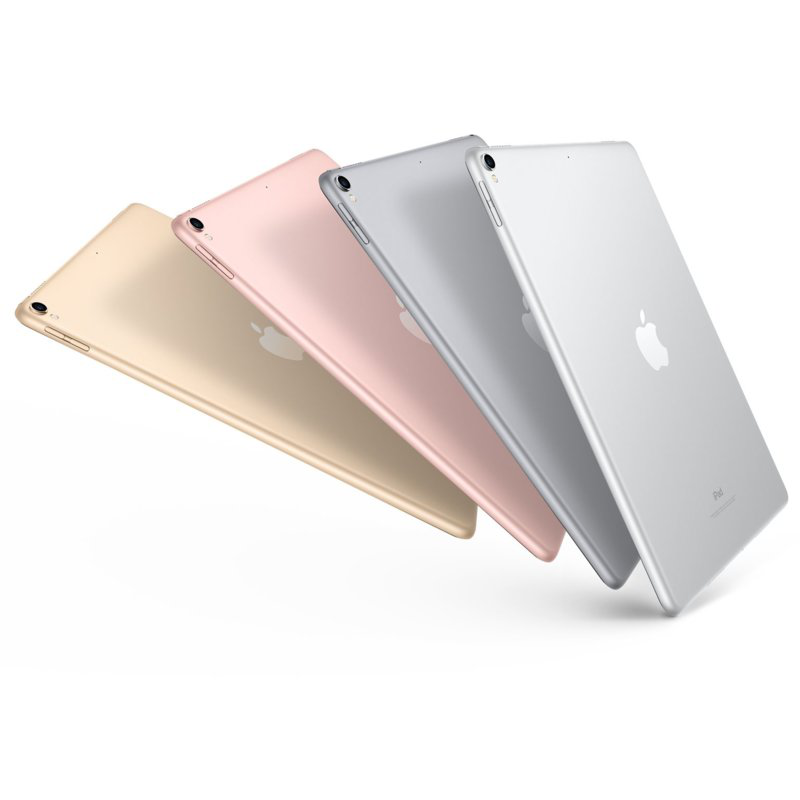 The device is fully tested by an Apple Authorized Service Provider! Model Late 2013.